ROLLING TIRE SHOP was founded by brothers Tod and Tim Horton. Janet (Russell) Horton, Tod's wife is also a founding partner. 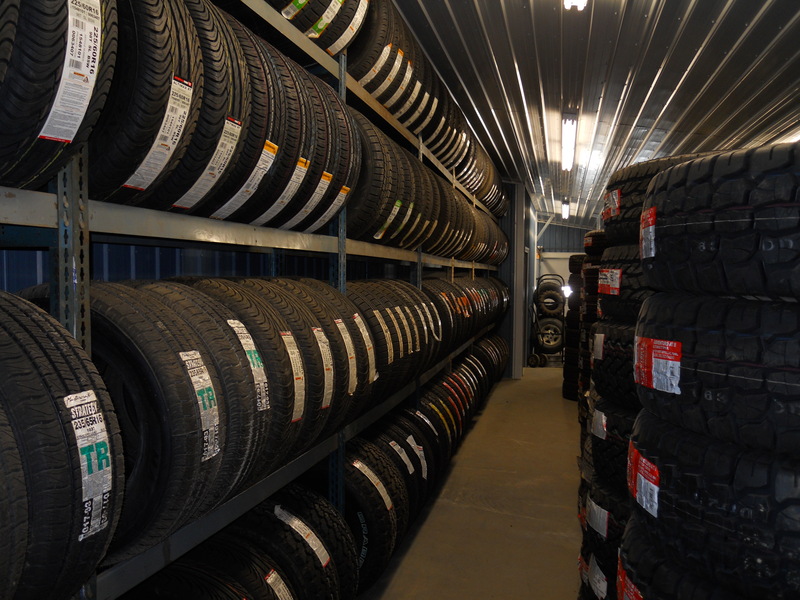 "We have a lot of tire experience, tires are our specialty"
Rolling Tire Shop has highly trained technicians. We never stop learning, never stop training. We need to keep up with ever changing technology so that we can repair and maintain today's vehicles in a cost effective and timely manner. "We take pride in being small enough to care and big enough to help." 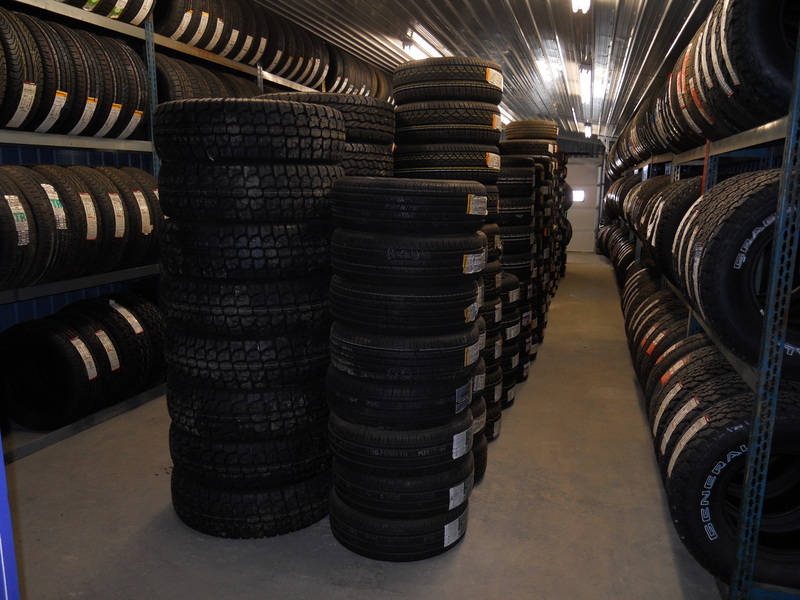 Over 1,000 tires in stock , and over 250,000 tires in our warehouse.